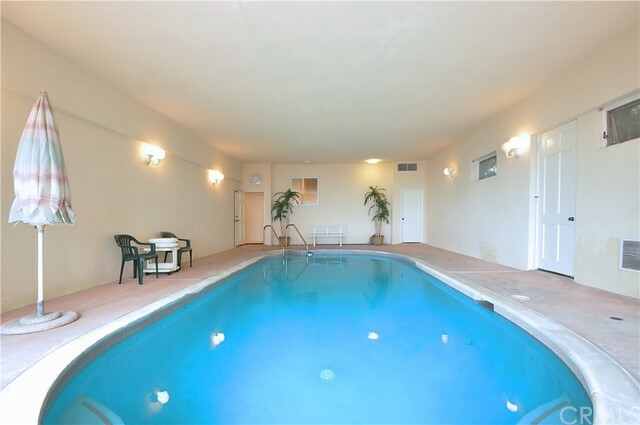 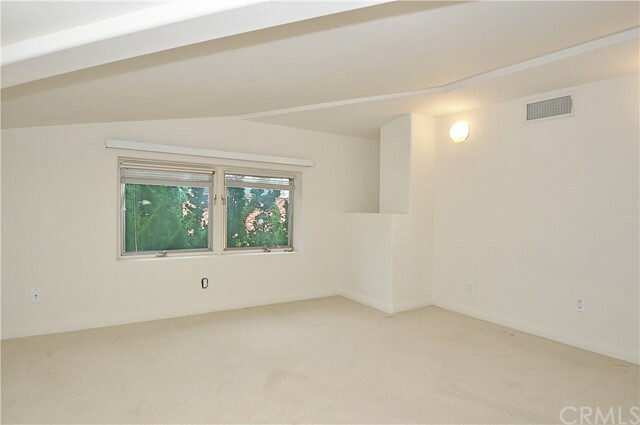 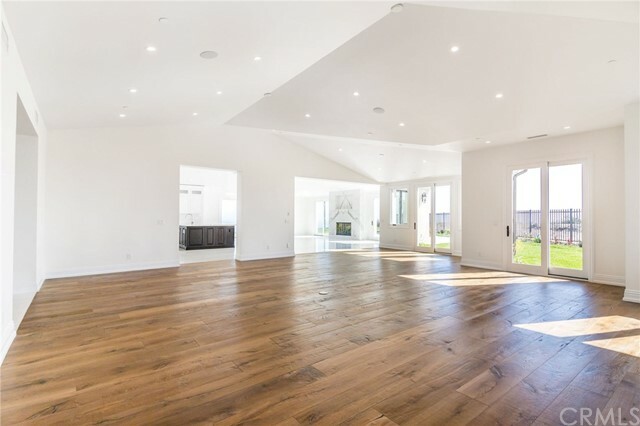 lower level features two bedrooms, a second family room, a weight room/bedroom, an indoor pool, and 2 baths. 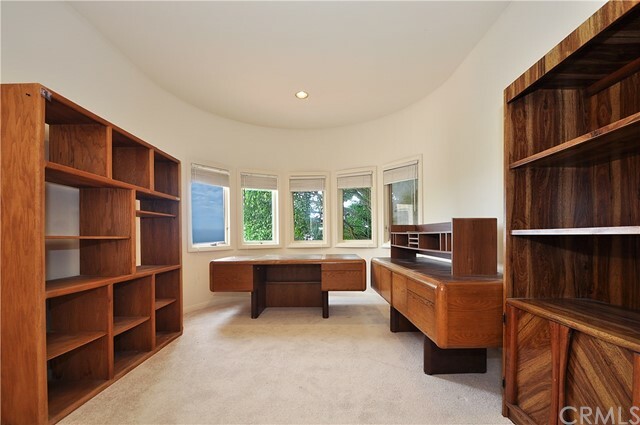 The master suite has a fireplace, a huge walk-in-closet, a cedar-lined closet, his and her offices and dressing areas, and a private viewing balcony. 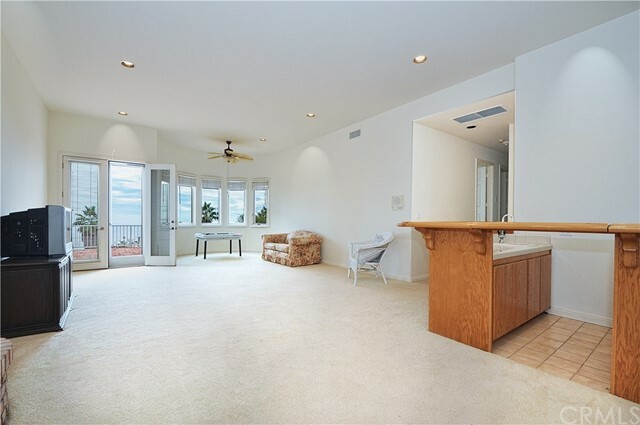 The two massive balconies are perfect for entertaining on a grand scale or for hosting intimate family gatherings. 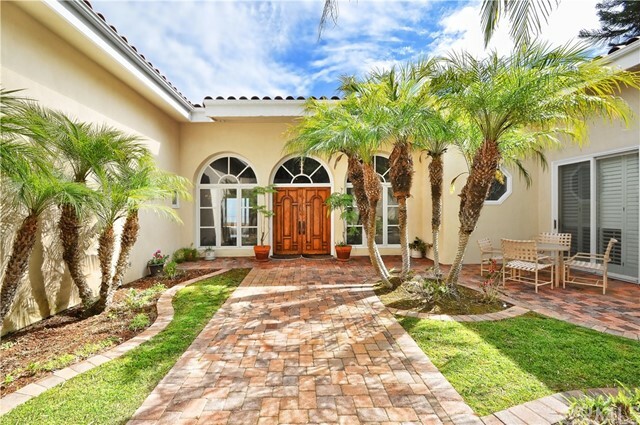 Three wet bars, 4 fireplaces, and custom shutters enhance this home. 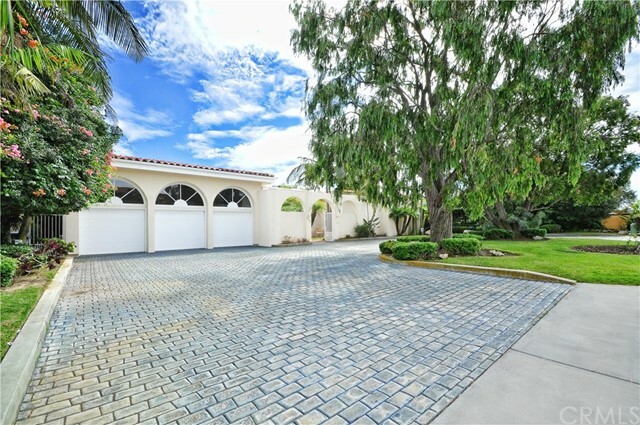 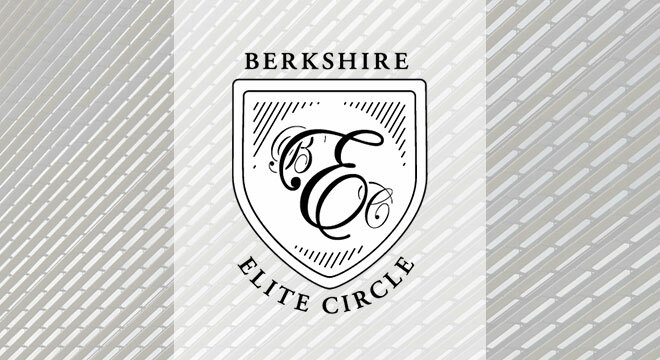 The circular driveway leads to an oversized 3-car garage. 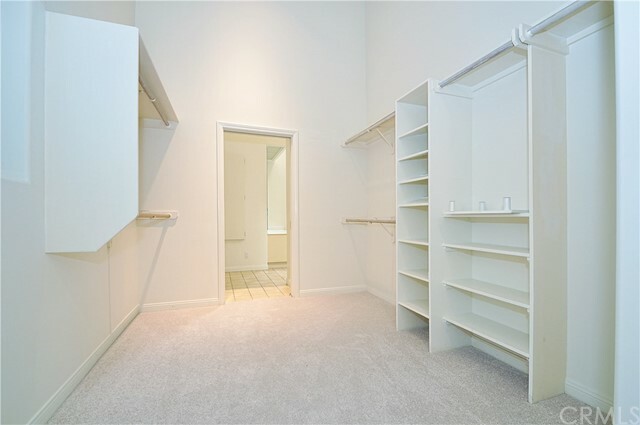 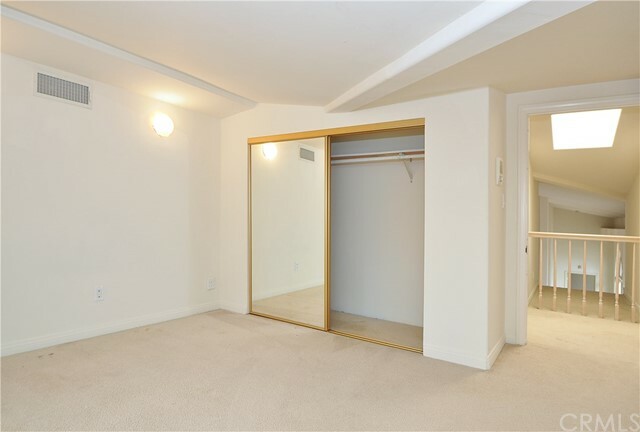 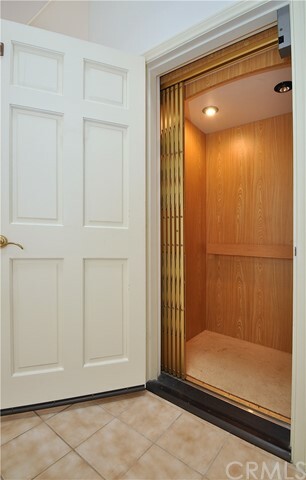 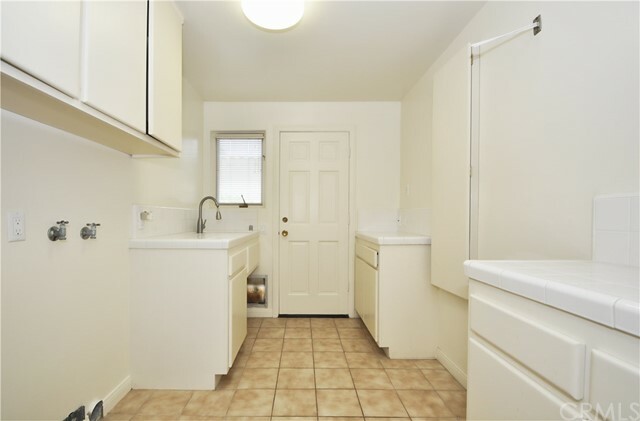 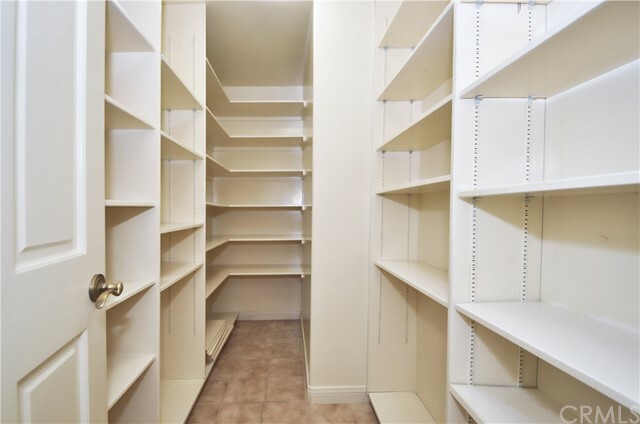 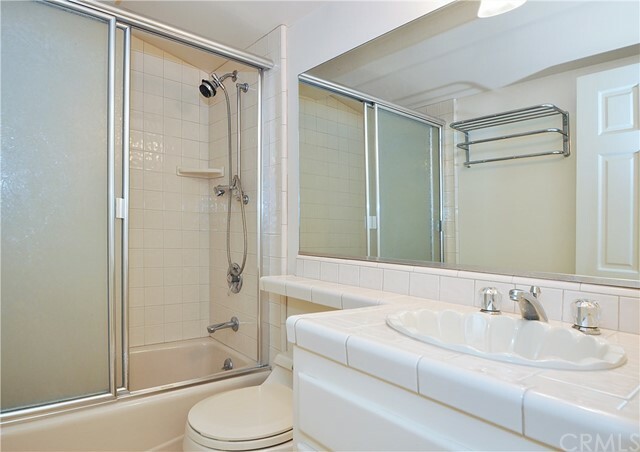 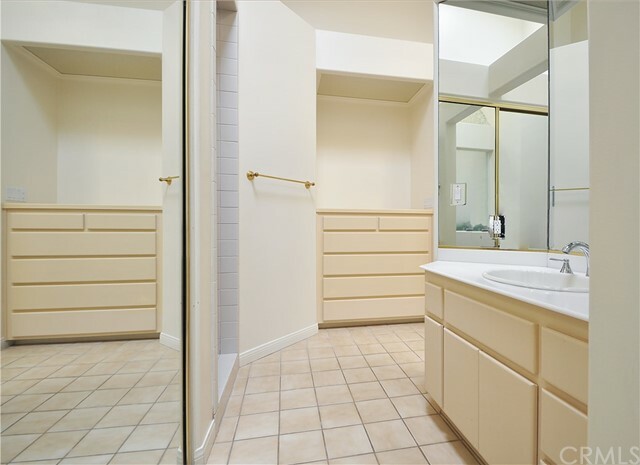 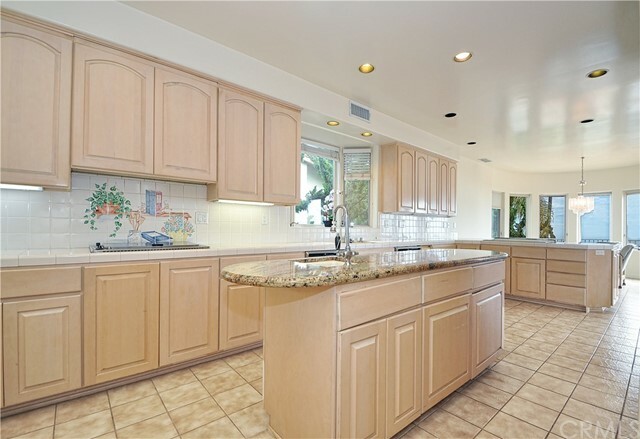 Exceptional storage throughout, large laundry room and pantry off the kitchen. 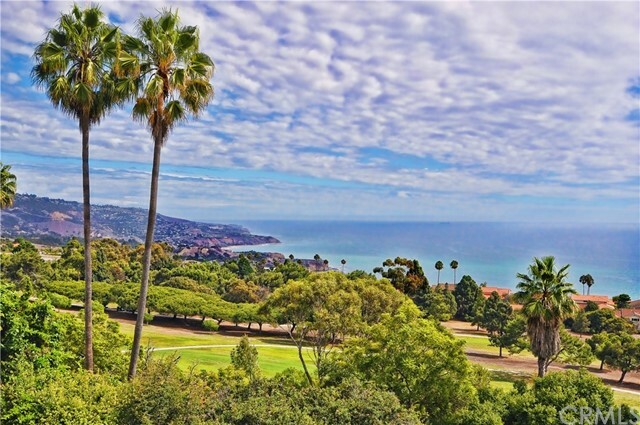 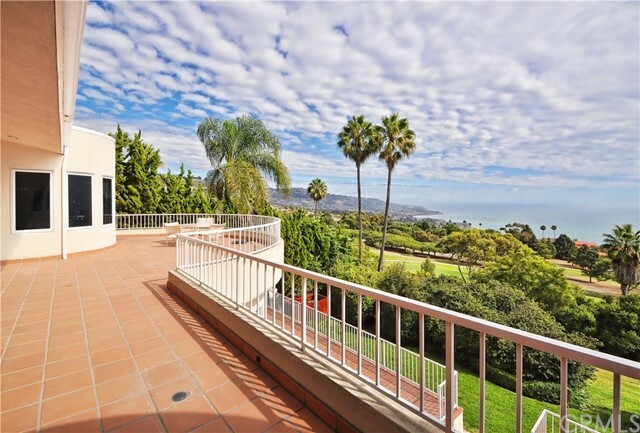 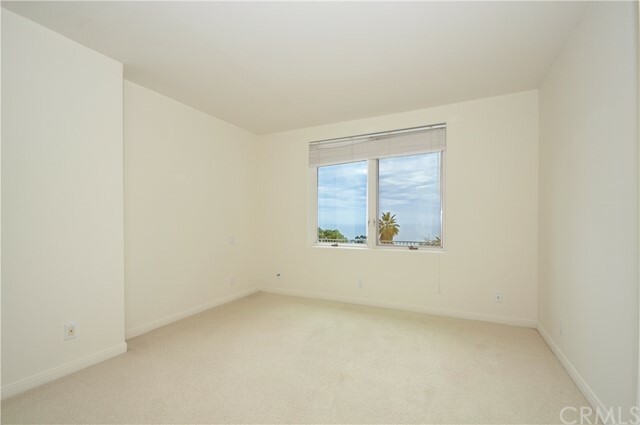 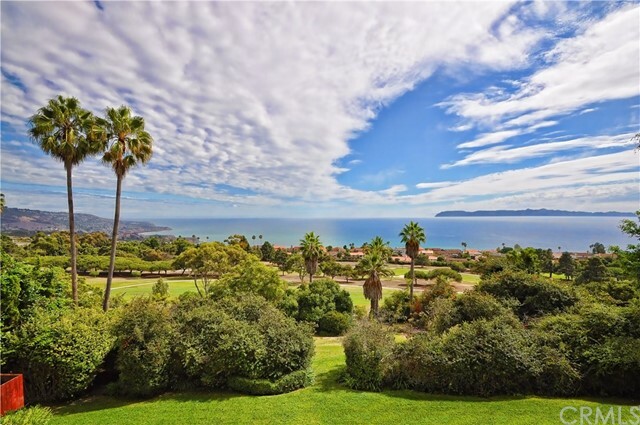 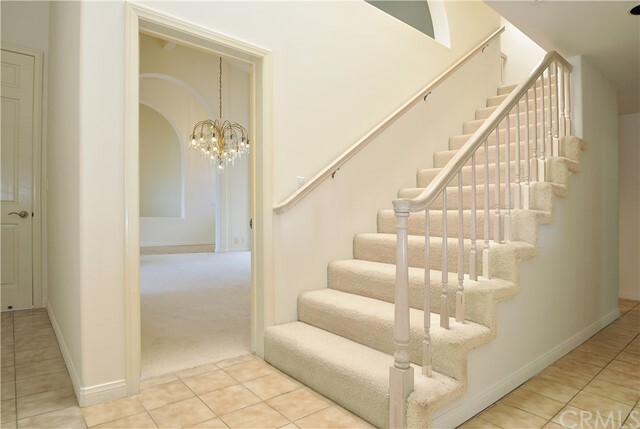 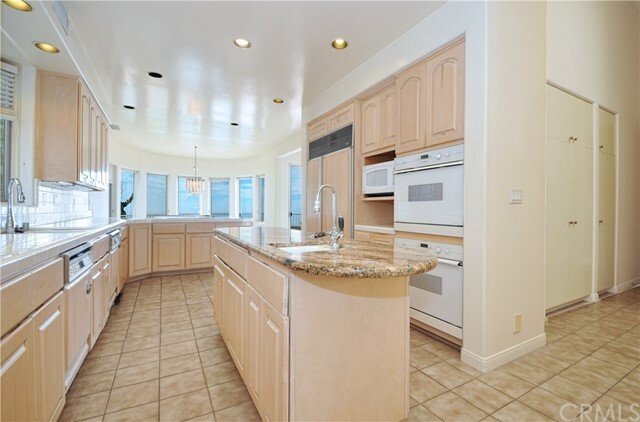 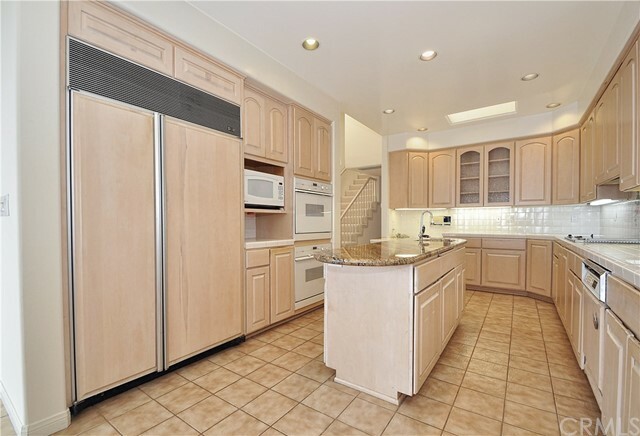 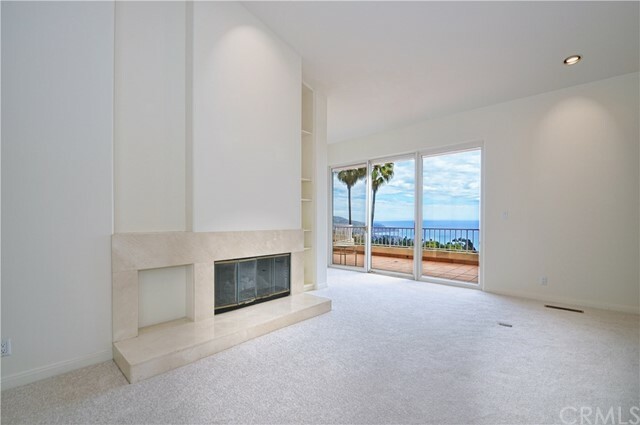 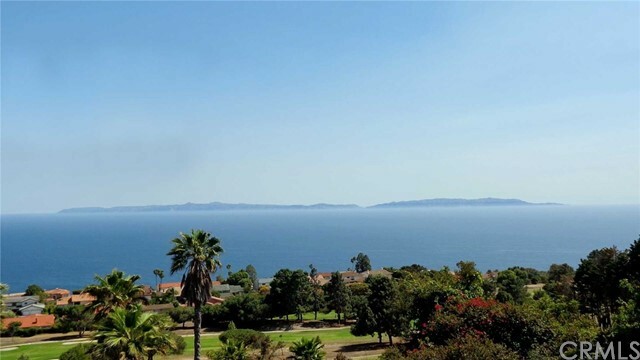 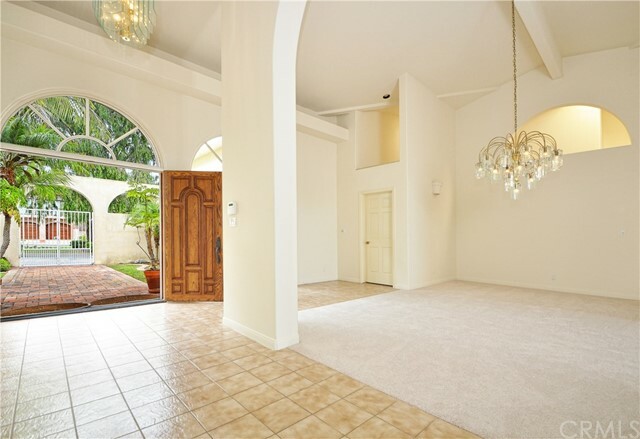 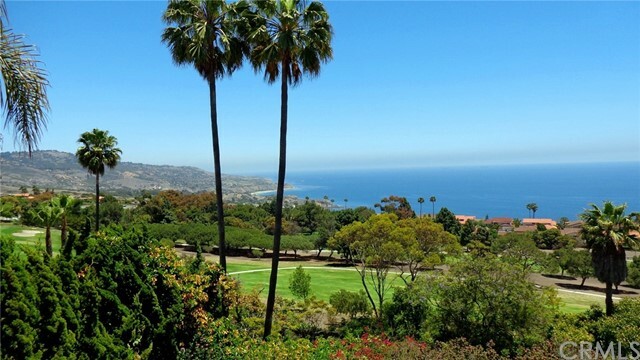 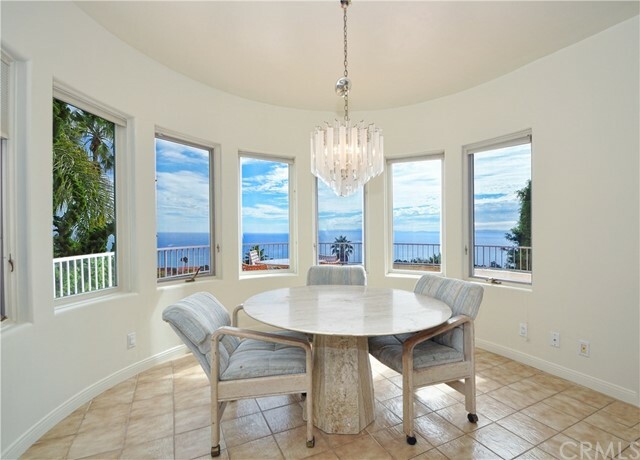 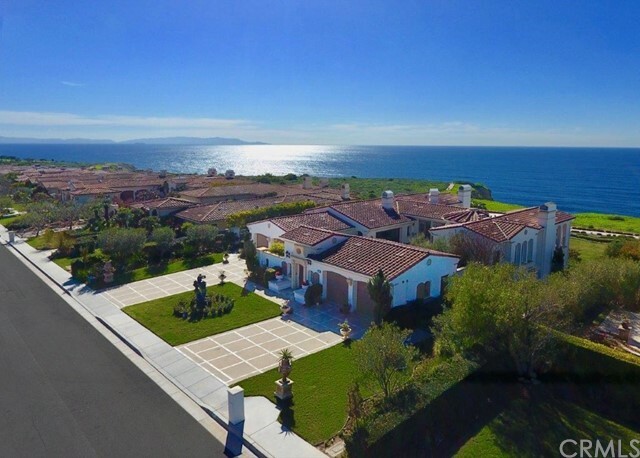 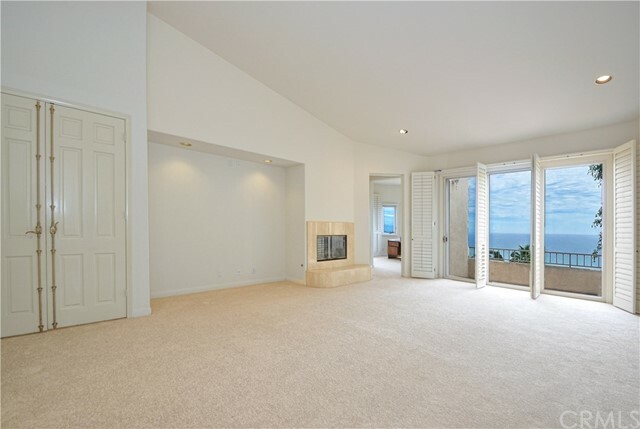 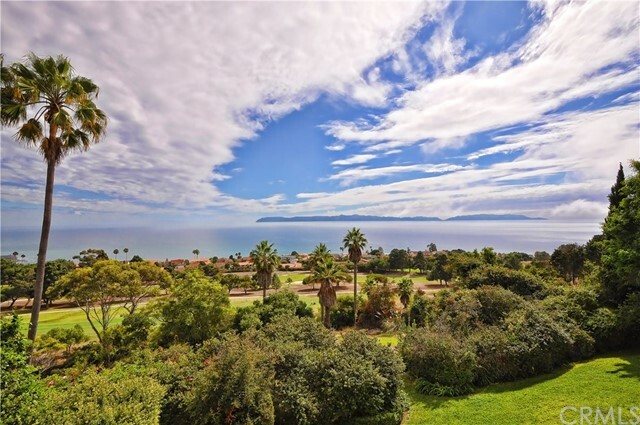 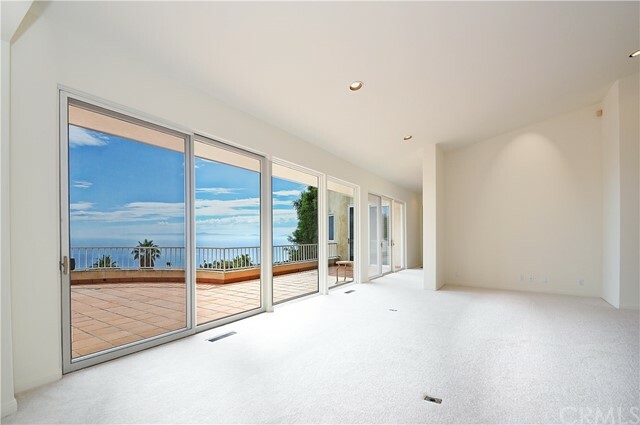 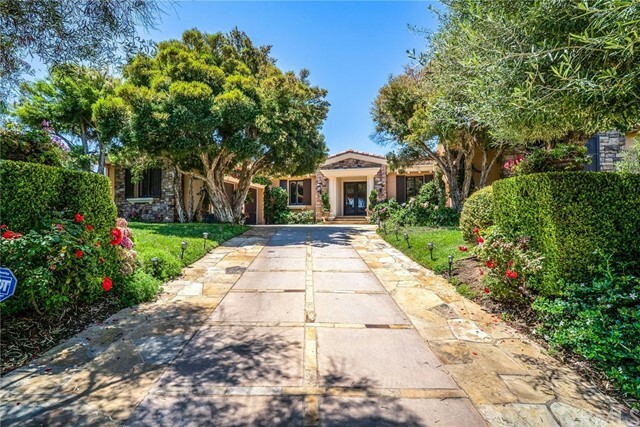 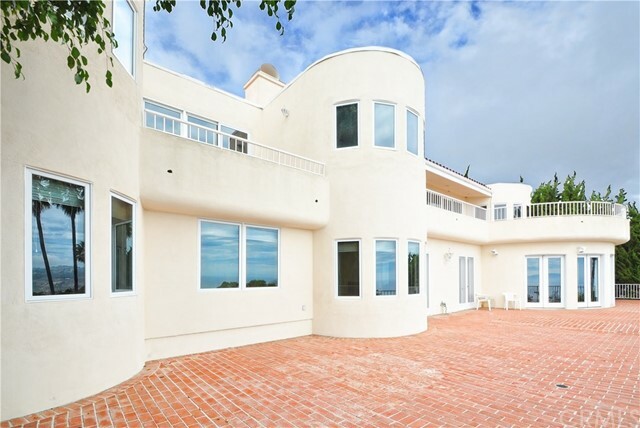 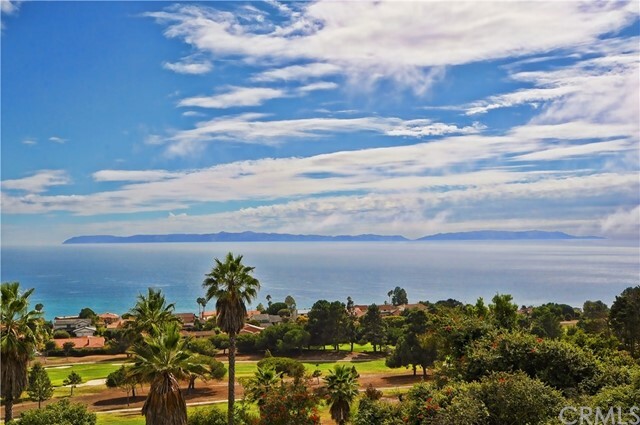 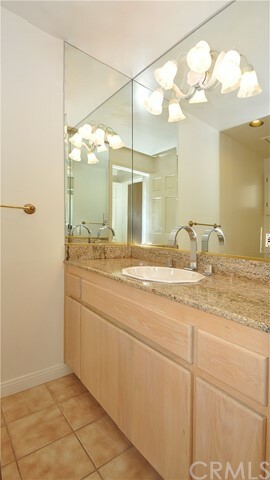 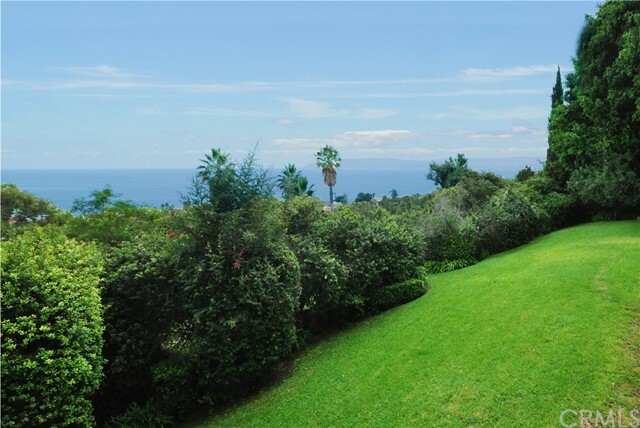 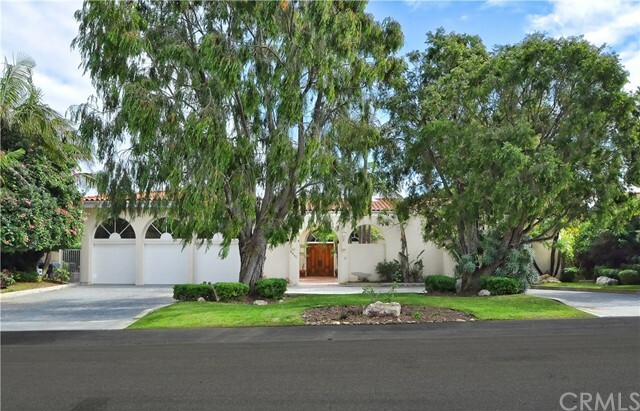 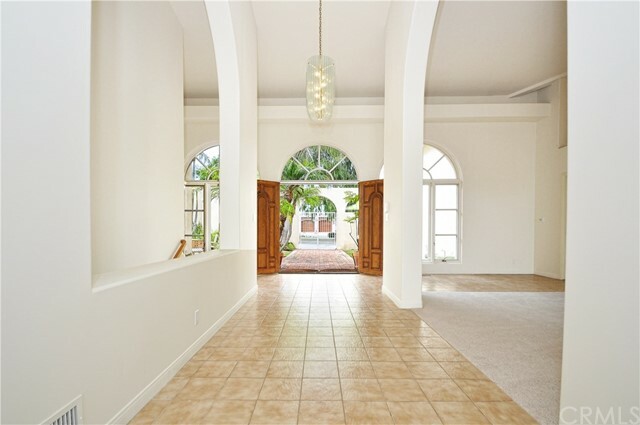 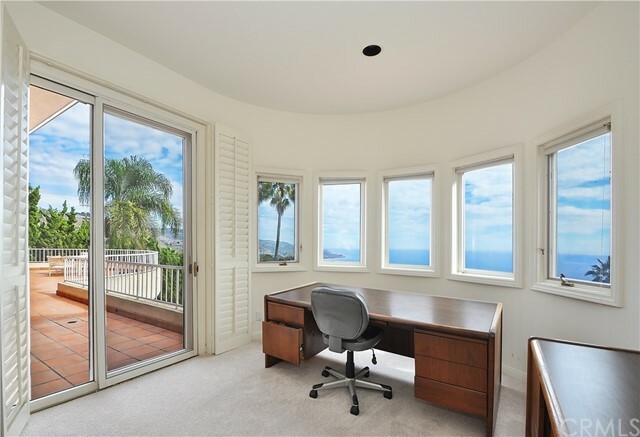 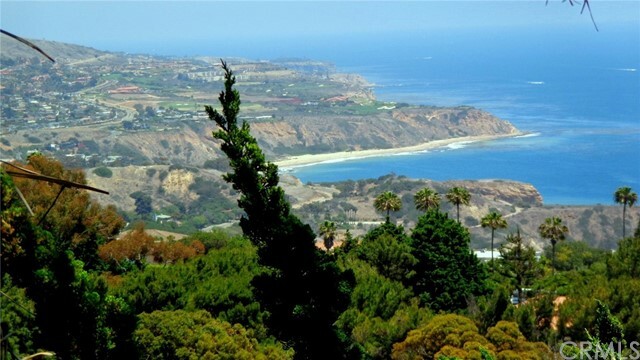 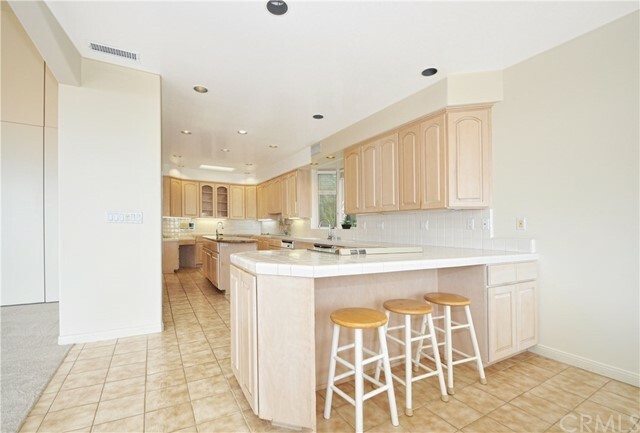 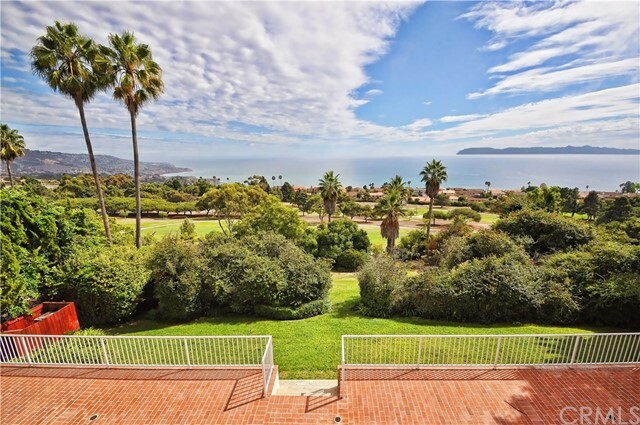 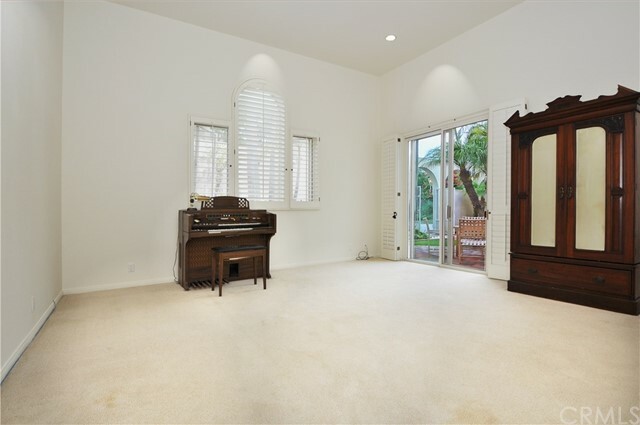 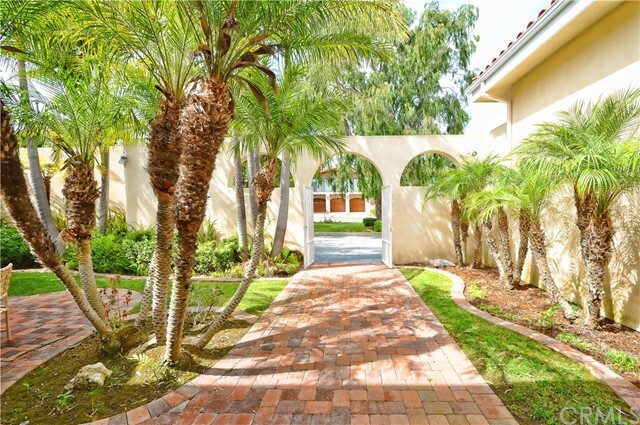 This home enjoys close proximity to beach access, golf courses, shopping, parks and award winning Palos Verdes schools. 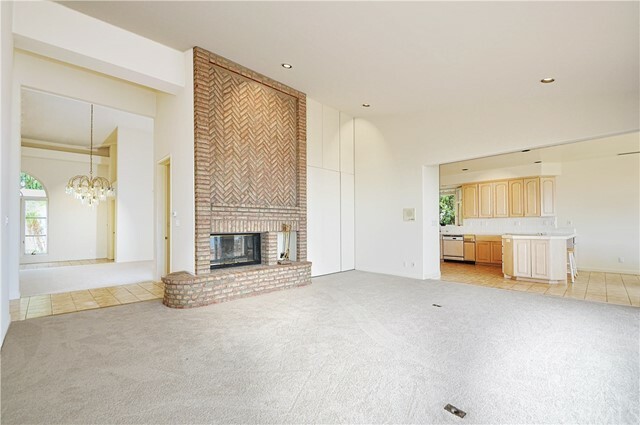 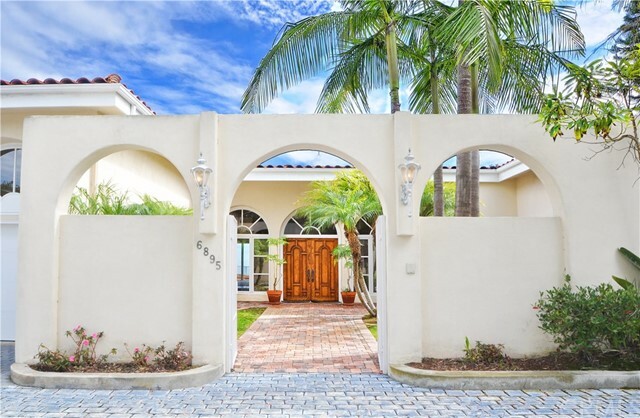 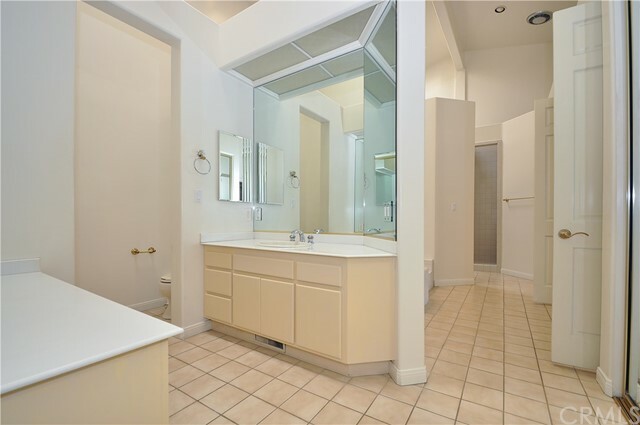 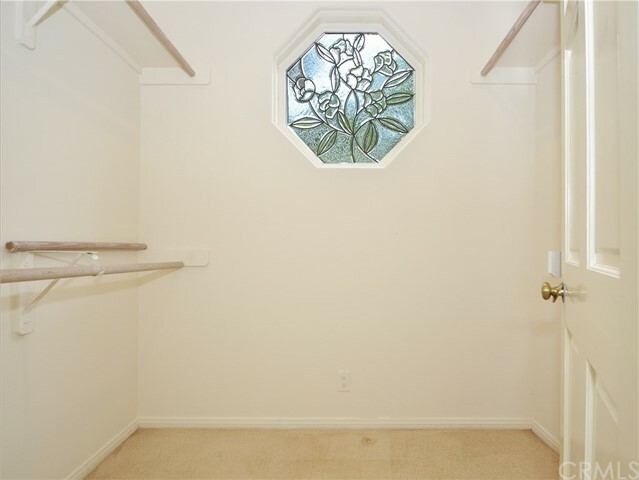 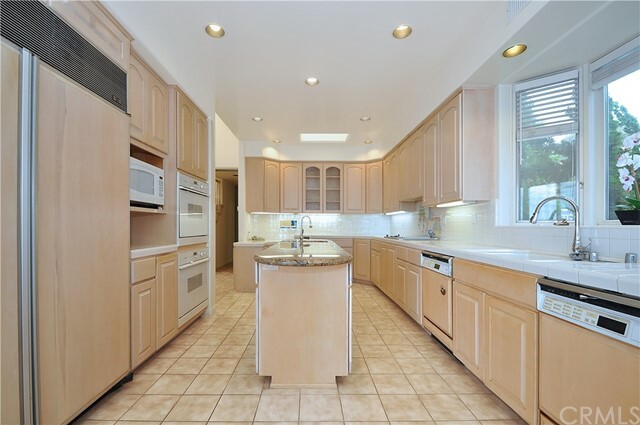 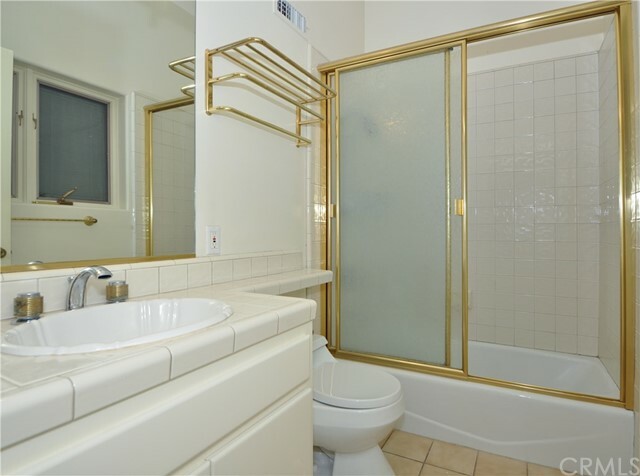 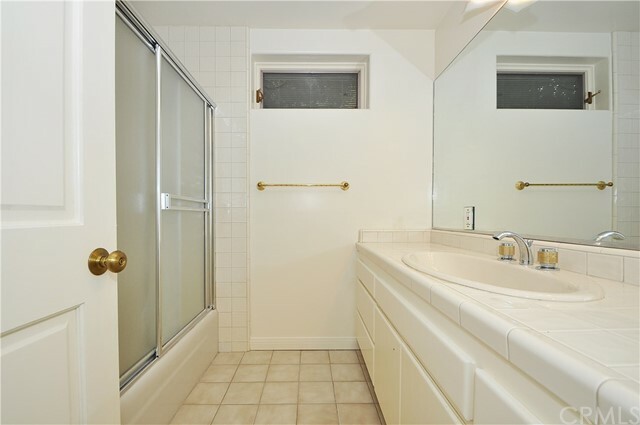 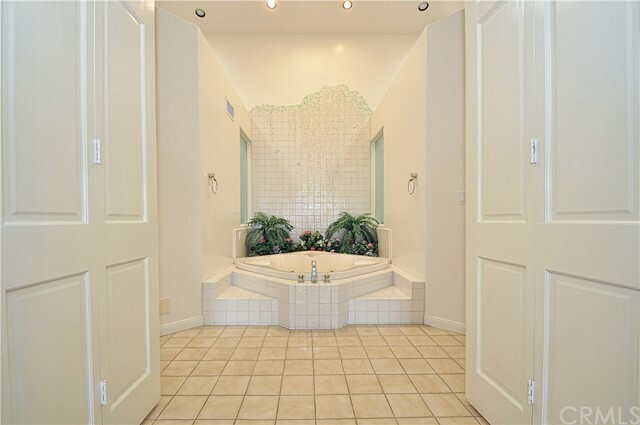 Ideally set on a prestigious street, this home offers total privacy. 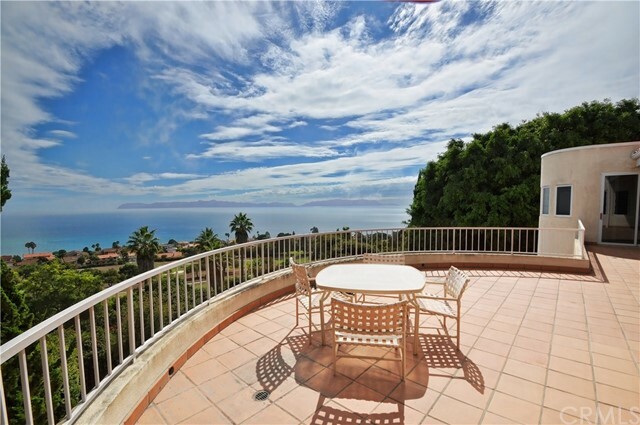 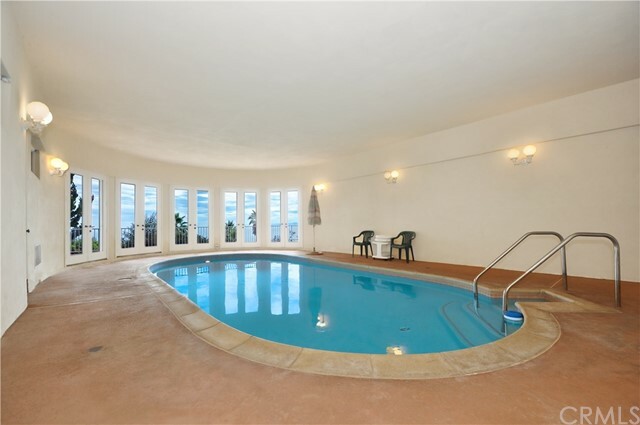 You will love living “ON TOP OF THE WORLD” and will feel like you are on vacation every day!